The zest of life exceeds the bound of laws. These lines from one of his poems could almost be Claude McKay’s life motto. 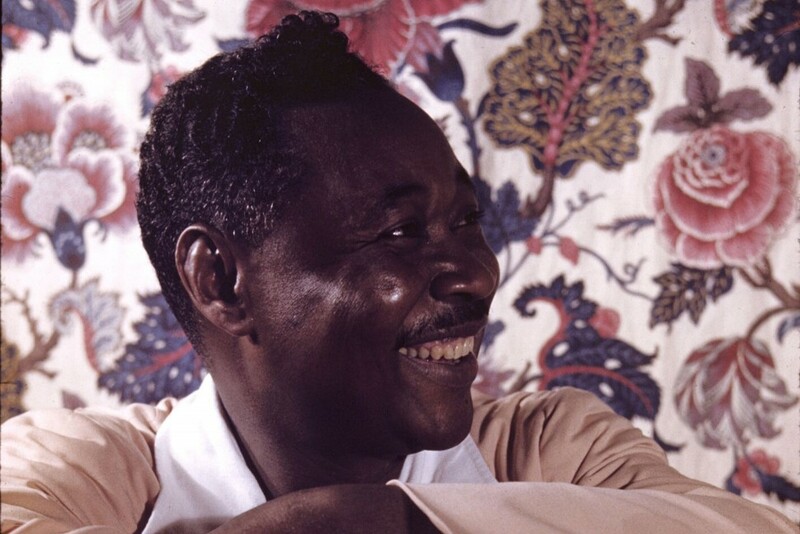 Born in Sunny Ville, Jamaica to a mother of Madagascan descent and a father of Ashanti descent, Claude McKay was truly a child of the African Diaspora. Claude rose to become one of the forerunners of the Harlem Renaissance and his passion for the Diaspora took him to numerous shores including Marseille, Morroco and Moscow. Claude was immersed in literature very early in life. At the age of nine he was sent to live with is brother, schoolteacher Uriah Theophilus McKay. His brother, and another teacher named Walter Jekyll, introduced him to the British masters, including John Milton, Alexander Pope, the later Romantics and European philosophers such as Arthur Schopenhauer. Claude’s life from then on was one of constant movement and constant poetry, and the two becoming very much intertwined. After brief stays in Brown’s Town and Kingston, Claude returned to Sunny Ville and in 1912 he published two books of poetry Song’s of Jamaica an ode to the rural Jamaica of his childhood and Constab Ballads a critique of urban Jamaica, specifically Kingston where he experienced racism for the first time. After the success of these collections, McKay moved to the United States. However, he did not settle for long and over the next two decades he travelled extensively trough Europe and North Africa. Claude became famous for the resonant realism of his poems and the way in which his poems spoke beautifully and powerfully about black life across the Diaspora. His poem ‘If We Must Die’ is a powerful anthem for black resistance. His poem ‘Harlem Shadows’ speaks about black prostitutes in a ‘stern harsh world’. His first novel, Home to Harlem, Claude traces the parallel lives of Jake a black soldier who leaves his military duties abruptly and returns to Harlem and finds solace with a former prostitute, and Ray, a writer whose experience of racism in the United States compels him to return to his homeland of Haiti. Claude’s literary legacy is assured, his influence on the Harlem Renaissance has been attested to by a number of its key figures and his body of work continues to speak for itself. However, Claude’s legacy has been extended in a rare way through the posthumous discovery and publication of a new novel. Last year saw the release of Amiable With Big Teeth. The novel tells the story of African-American support for the resistance of Ethiopians against attempted occupation by Italy in the 1930s. As with all of his work, Claude deftly manages duality, speaking to local experience and global themes at the same time. In modern times, as technology such as the internet continues to bring the Diaspora closer together, Claude McKay is definitely a writer worth reading. Through his travels, he was able to see the unifying tension, the invisible strands that hold the Diaspora together and through his writing he exposes them. One can only hope that his work continues to inspire writers, as it did those of the Harlem Renaissance. As society changes, we need writers like Claude McKay who hold up a mirror to ‘progress’ and expose the reality of our choices.